Shark Attack on Fish Hoek Beach! 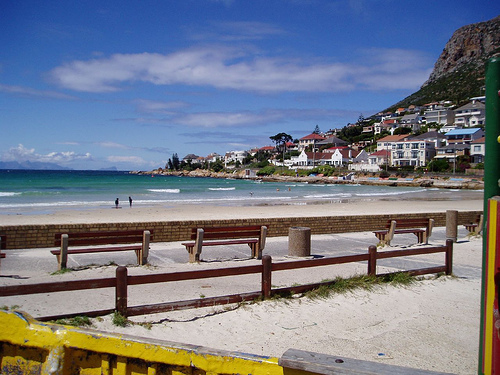 The man was attacked 100 metres from the shore of Fish Hoek beach in the Western Cape on Tuesday. Eye-witnesses said the massive shark attacked Mr Skinner three times before dragging him under water.